Saturday, May 28, 2016. It was a glorious day. A beautiful day. A fantastic day to get married. 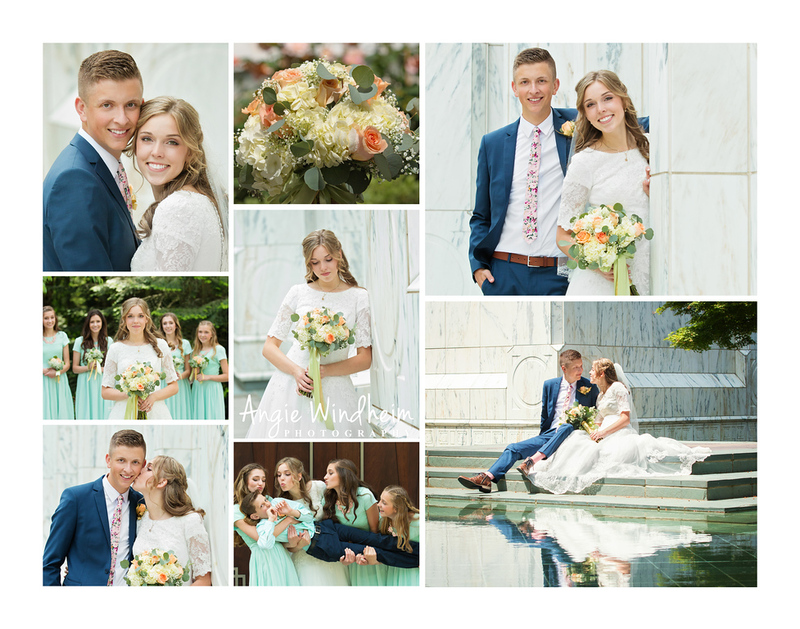 What an amazing honor to photograph Mikayla and Parker on their wedding day. 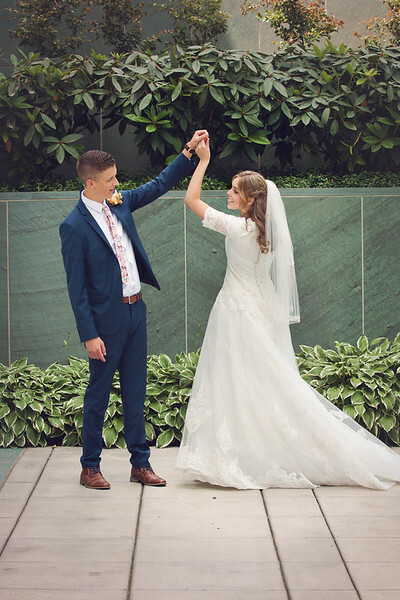 The smiles, the smooches and the love – literally – were all around. And, then, of course, the Portland Oregon Temple and its grounds make for a pretty spectacular scene. I could have taken pictures all afternoon. But I haaaad to give them back to their families to celebrate and dance the night away! These photographs are pure beauty and perfection. I am so in love with all of them. You did such a lovely job capturing their joy and love for each other. Thank you!